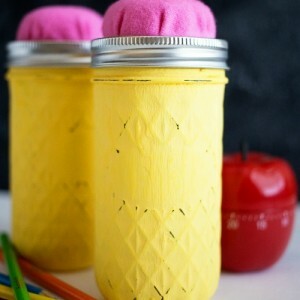 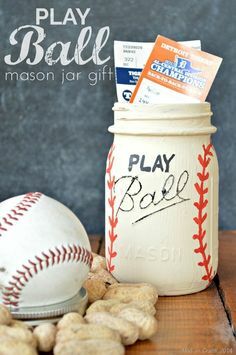 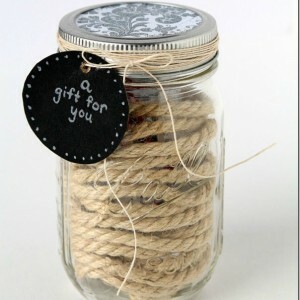 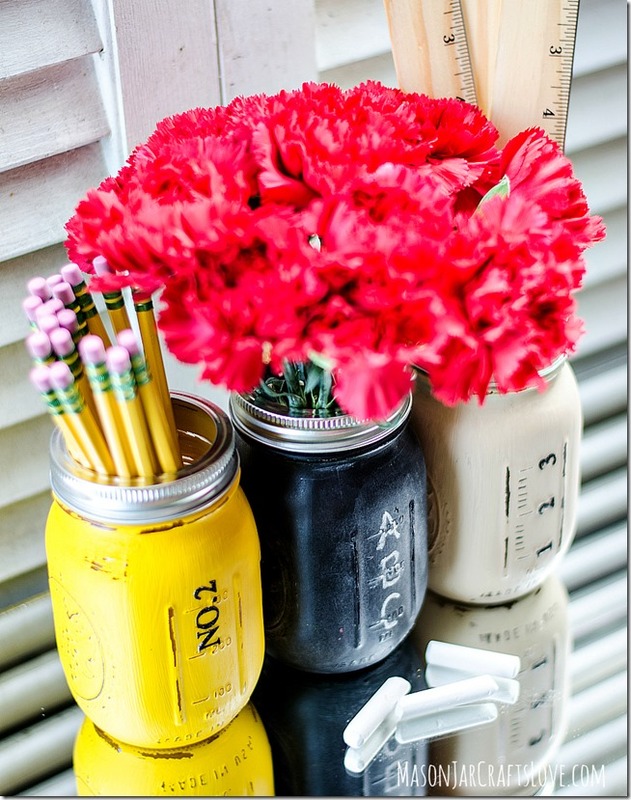 Mason Jar Sharpie Holder Teacher Gift – Homemade Teacher Gift Ideas with Mason Jars. 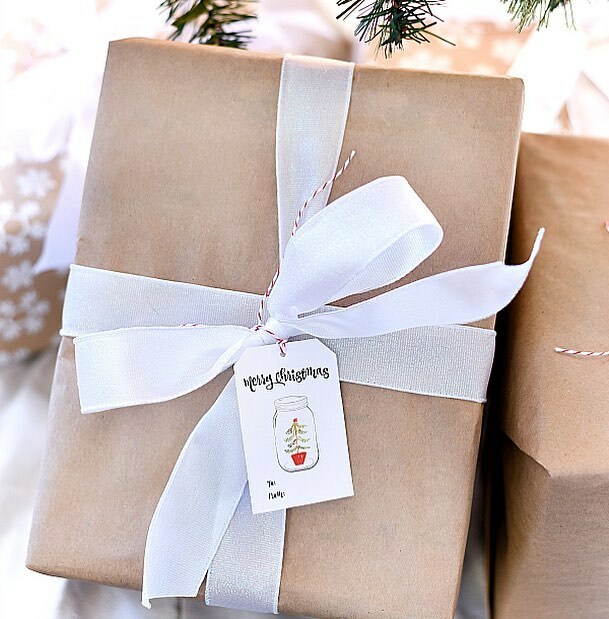 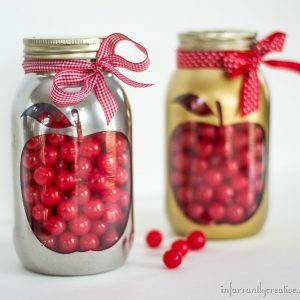 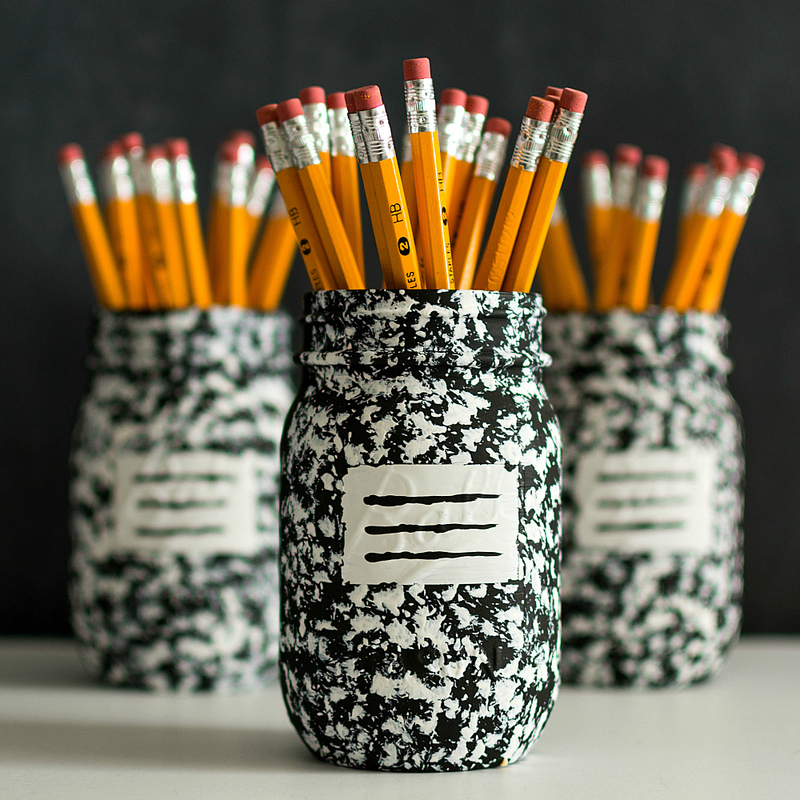 Teacher gifts don’t have to be complicated. 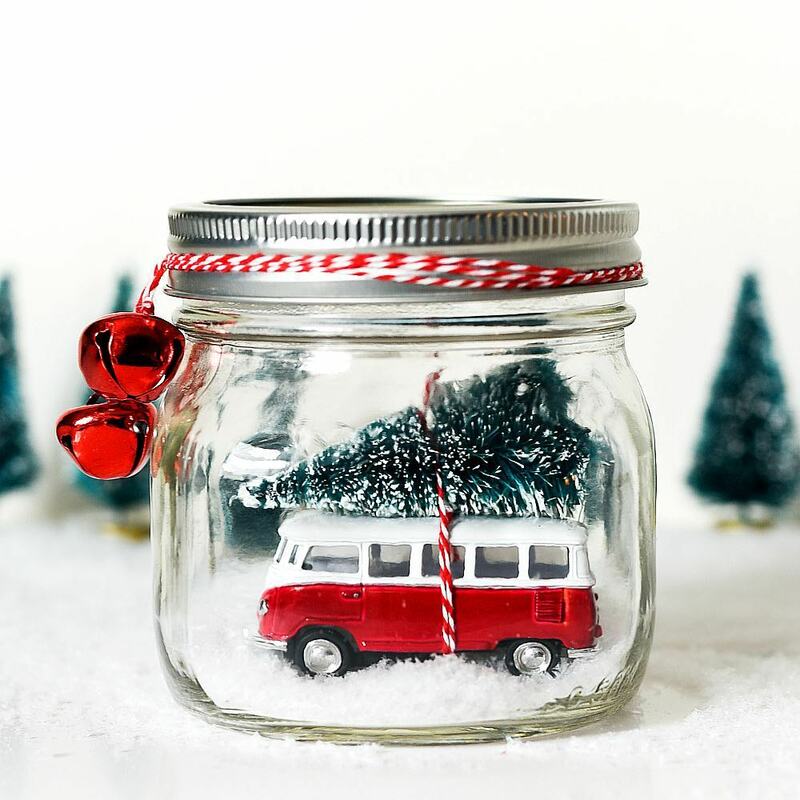 In fact, the less complicated the better. 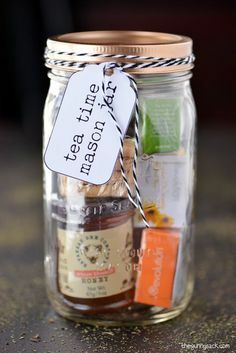 Let’s face it, end of school year can be a hectic time. 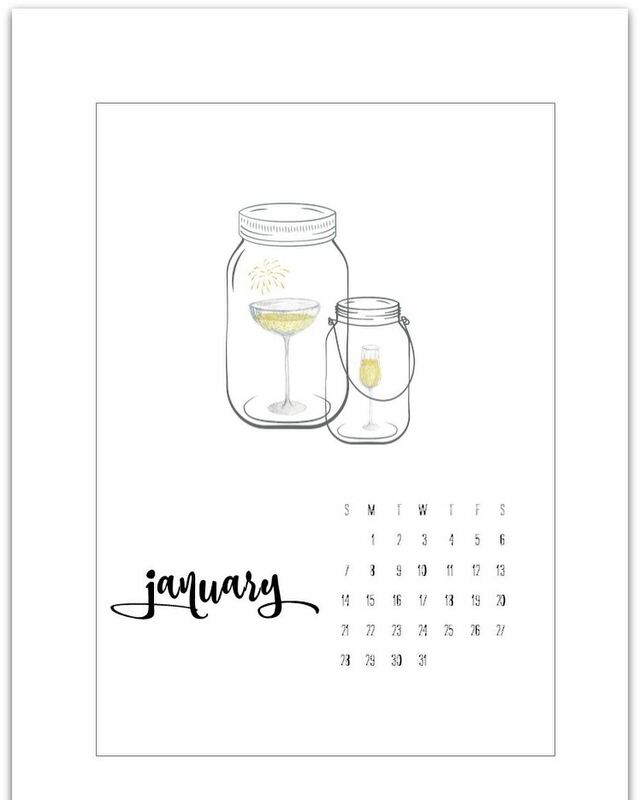 Calendars are often packed with year-end concerts and year-end plays and year-end picnics and year-end field trips. 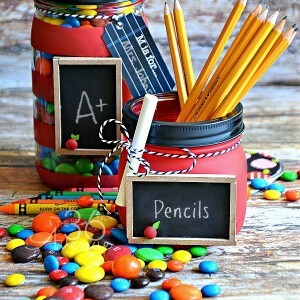 And then there’s the teacher gift. 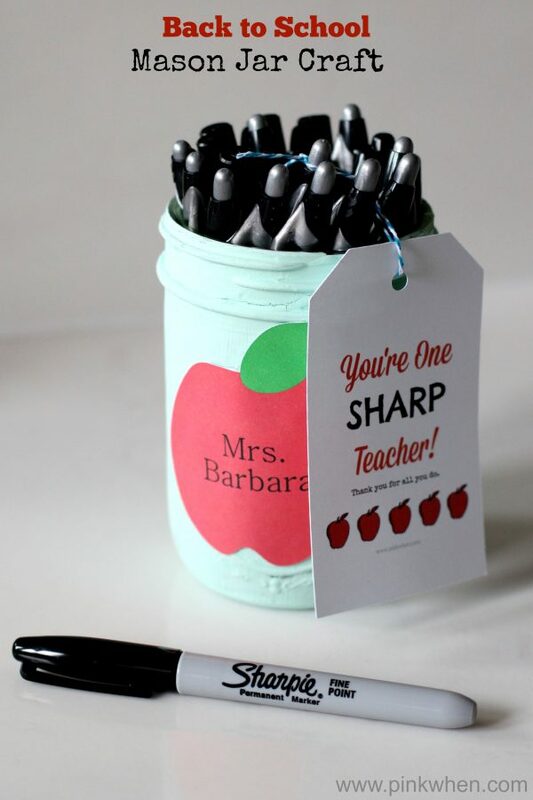 The elusive teacher gift. 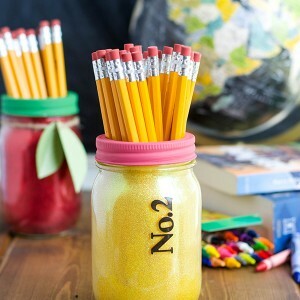 The over-complicated teacher gift. 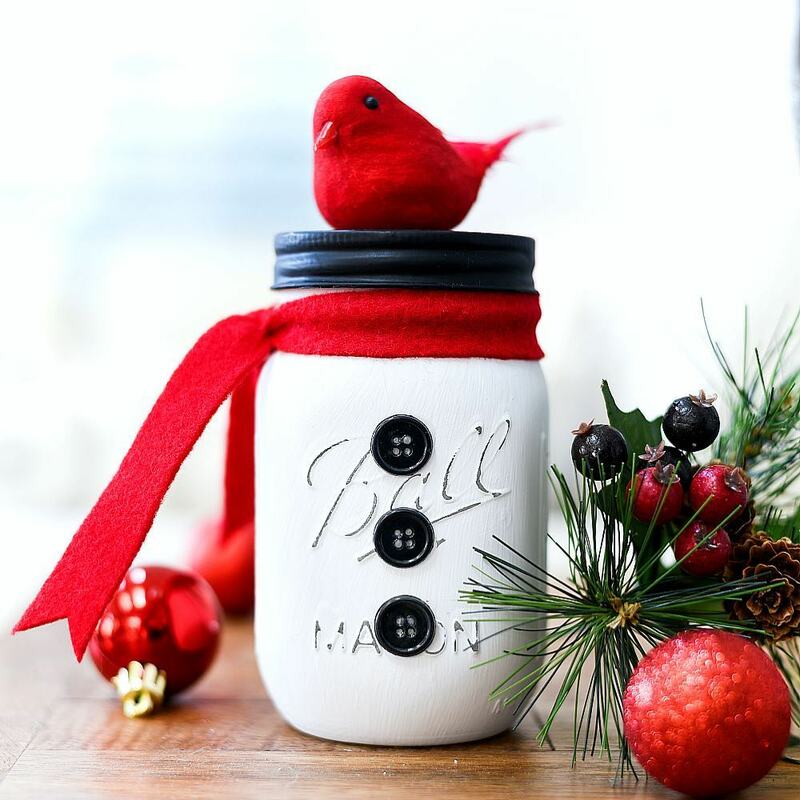 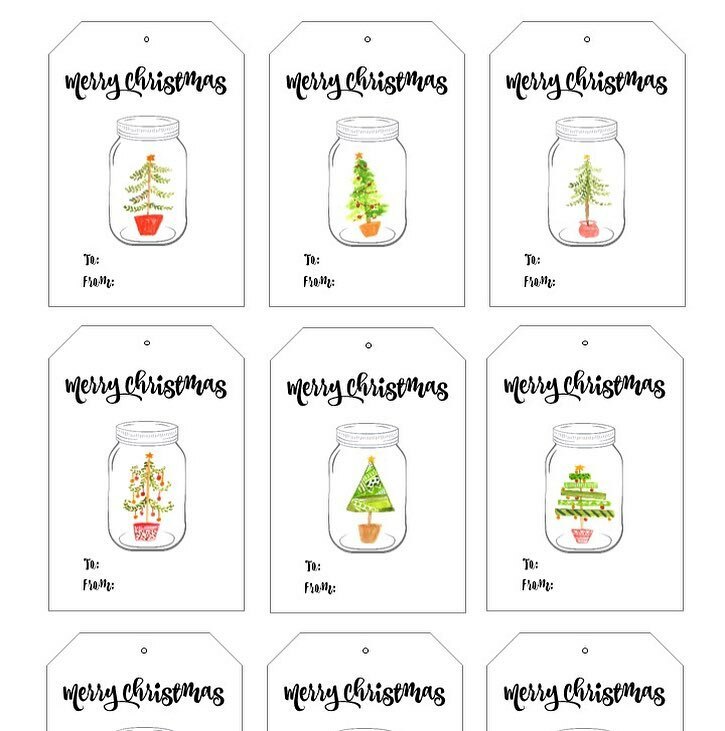 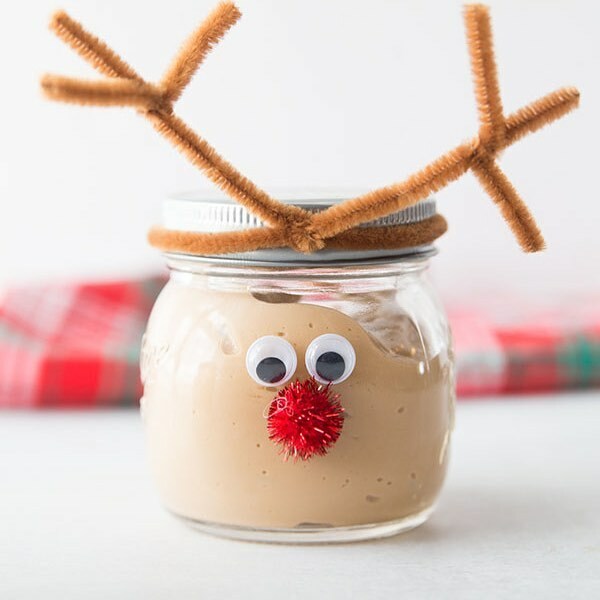 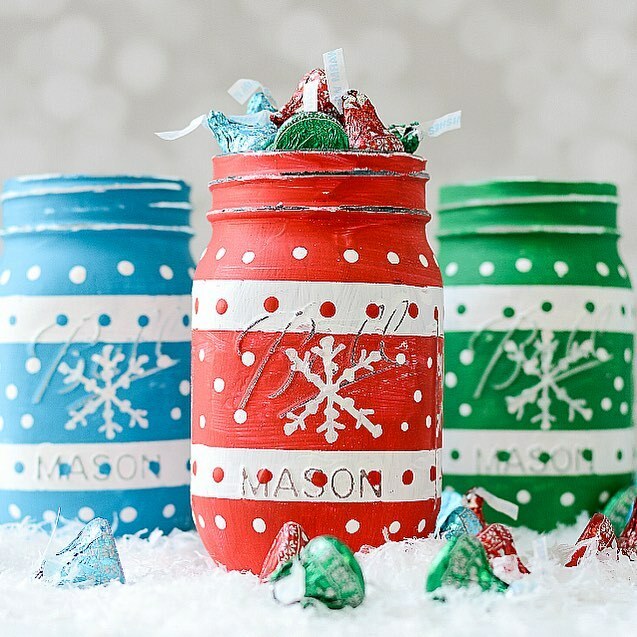 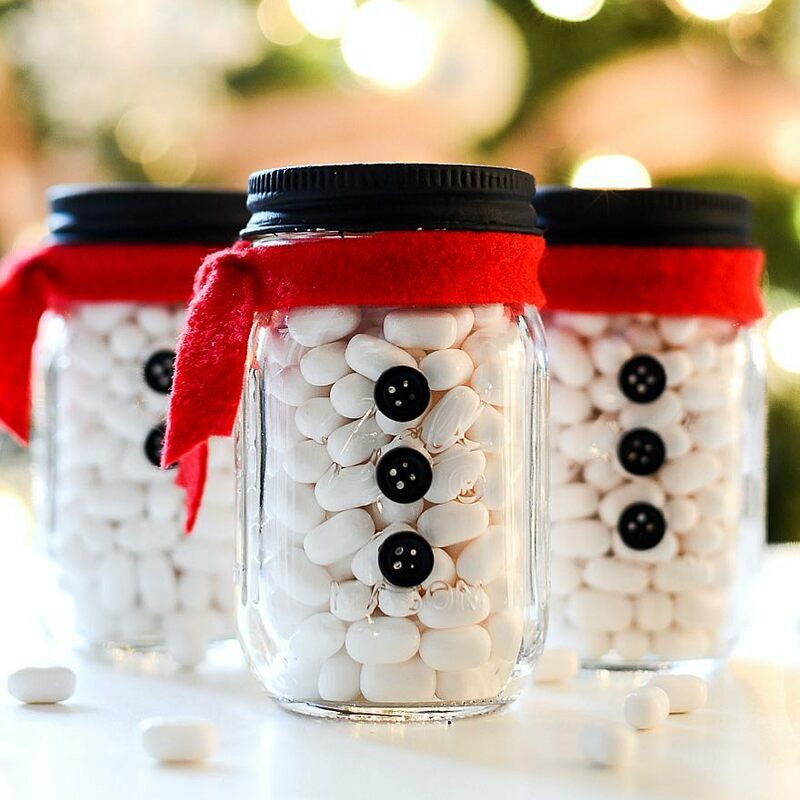 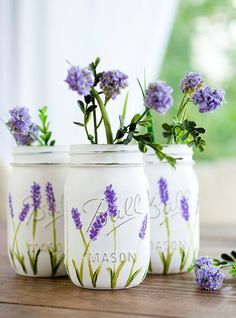 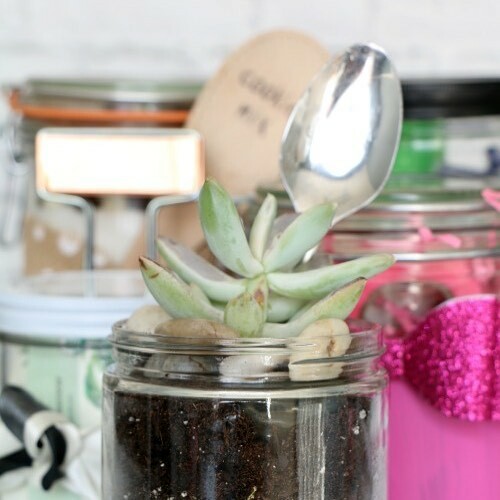 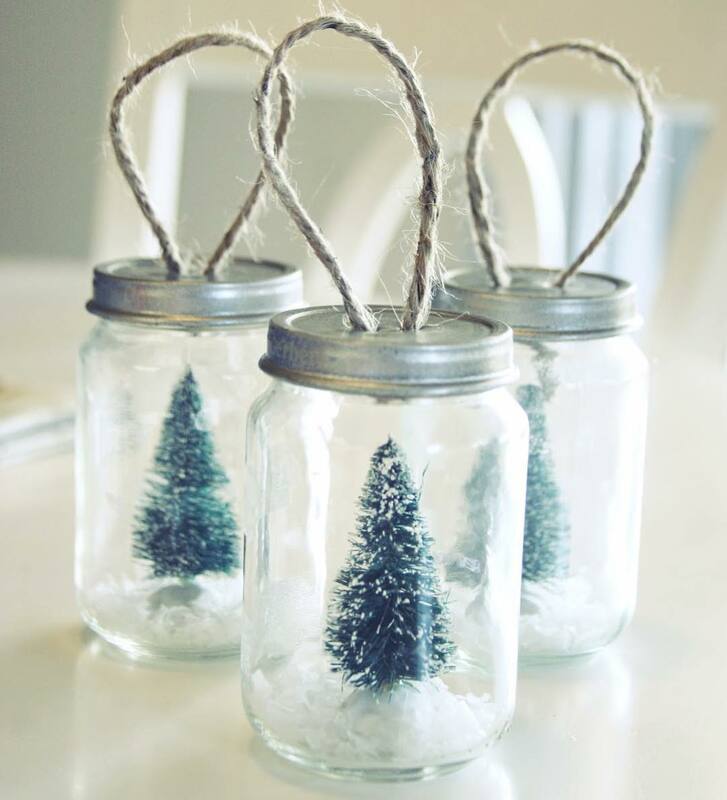 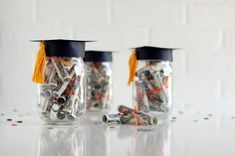 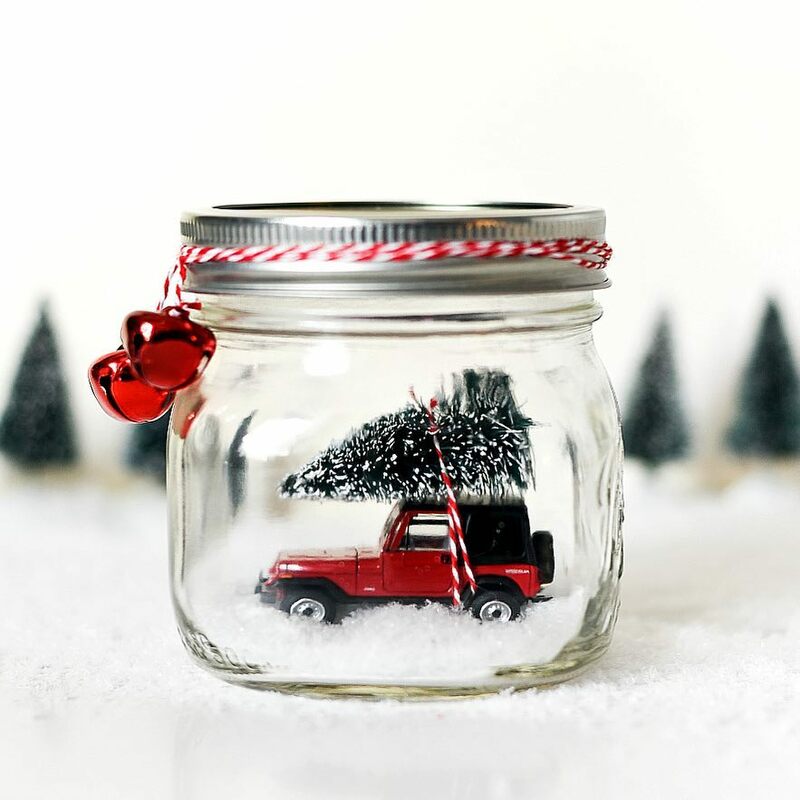 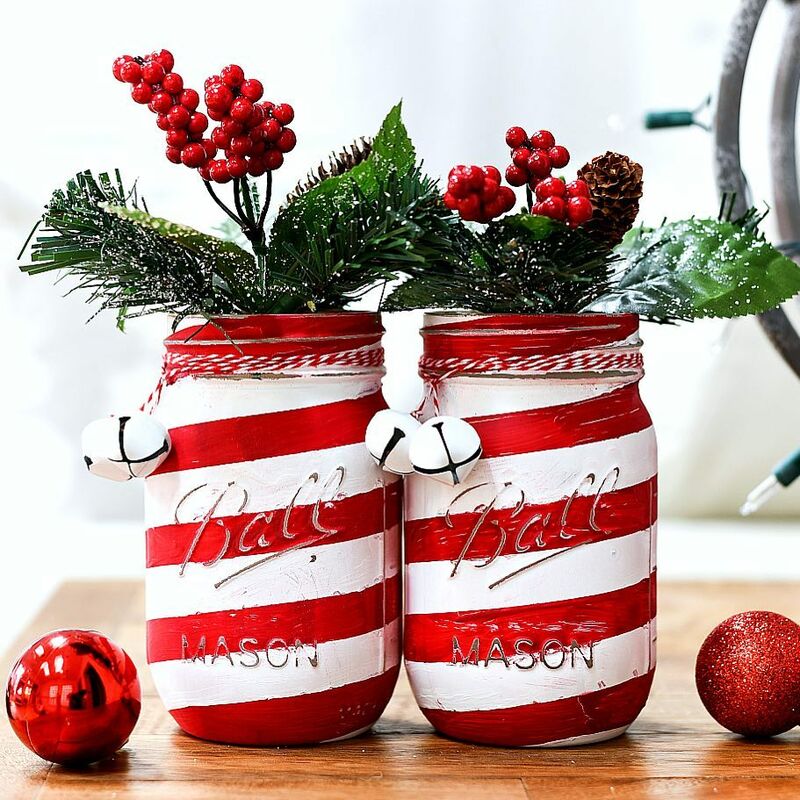 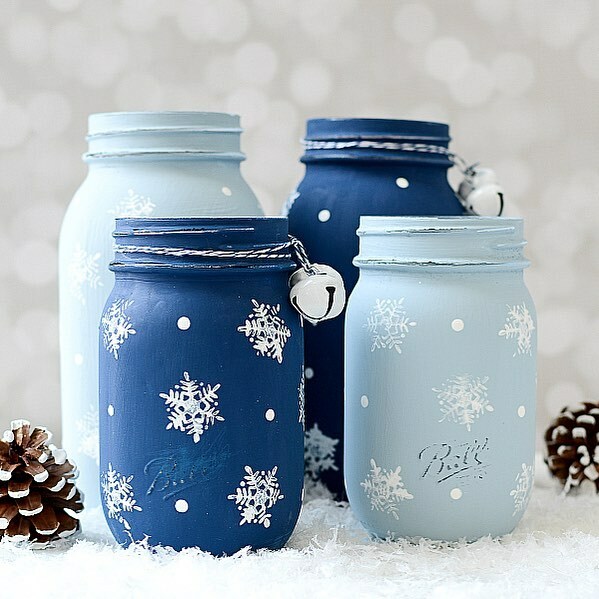 Well, this year I’m uncomplicating it for you — yes, I know uncomplicating is not a real word — with this simple but stylish mason jar sharpie holder. 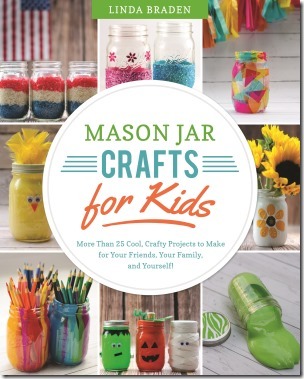 It’s a perfect gift to get the kids involved in making too!